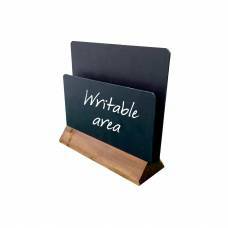 Wooden Chalkboard A Board. 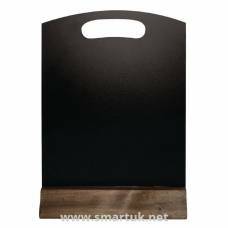 A chalkboard sandwich board offering your venue a classic promotional and advertising solution that is functional and can be updated daily if required. 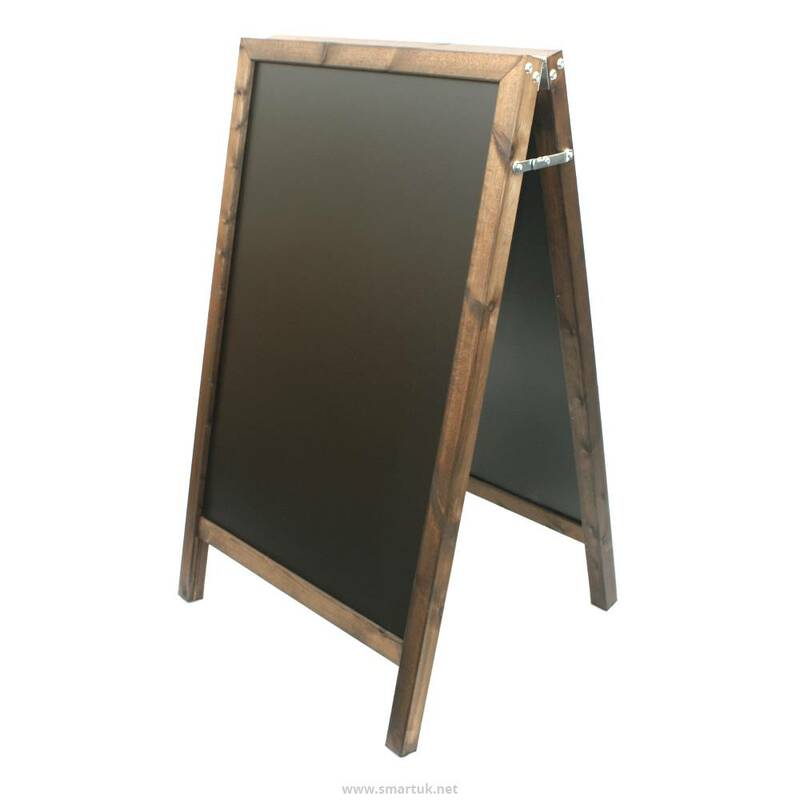 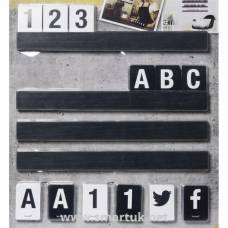 This Wooden Chalkboard A-Board is finished with a hard wearing and traditional wooden border that is durable and has a fantastic rustic look. 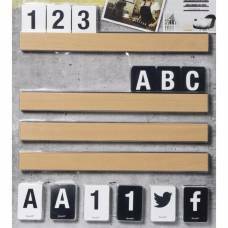 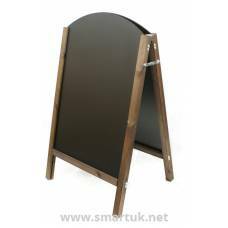 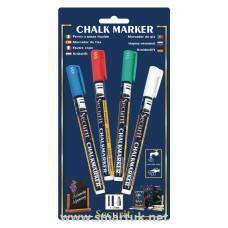 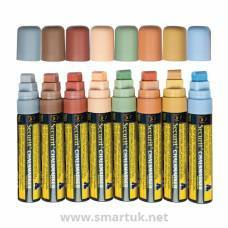 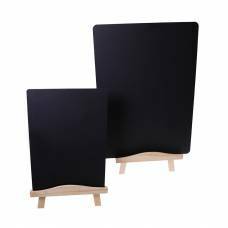 These chalk menu boards are hinged in a typical a-board manner and can display chalk messages, adverts and promotional offers on both sides. 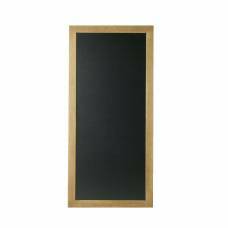 The panels on this Wooden Chalkboard A-Board are reversible. 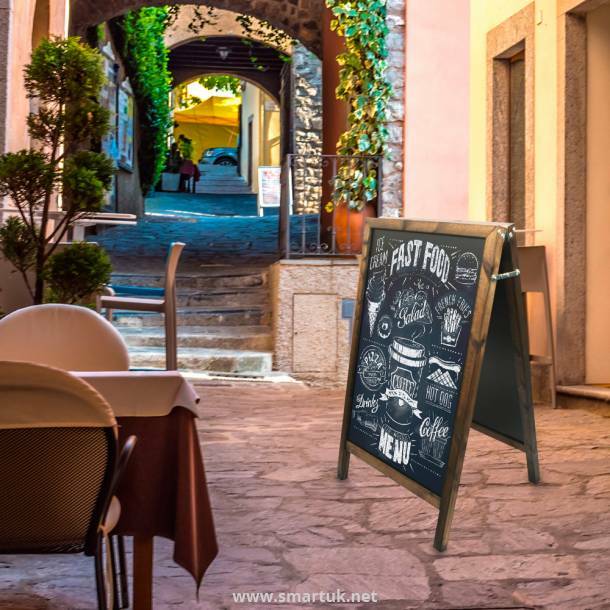 Available with customisable corporate branding, if required and manufactured from high quality materials make this the perfect advertising solution for your restaurant or venue. 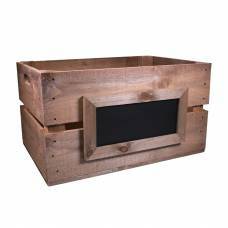 The frame is made from American Redwood and is available in five different stains. 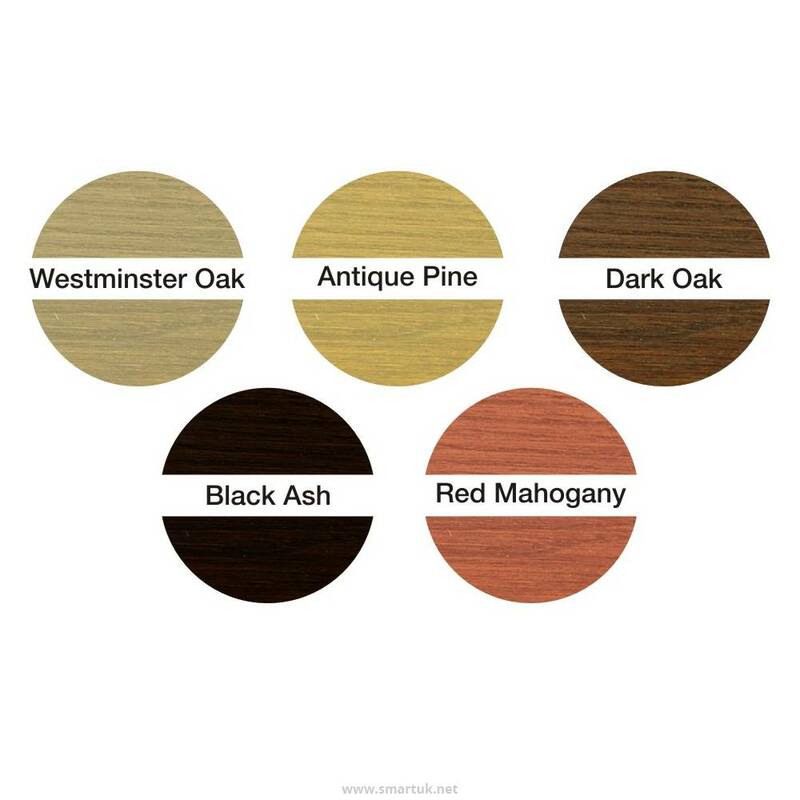 The wood is FSC Certified - meaning that the wood is sourced from sustainable forestry. 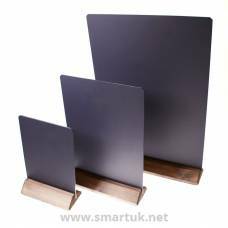 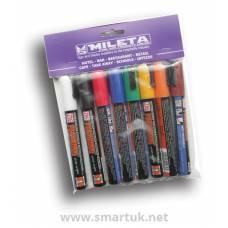 Bespoke sizes and personalisation available - please call our dedicated team on 01743 465301.